Arianna Fitts was reported missing from the San Francisco, California, area on April 5, 2016. 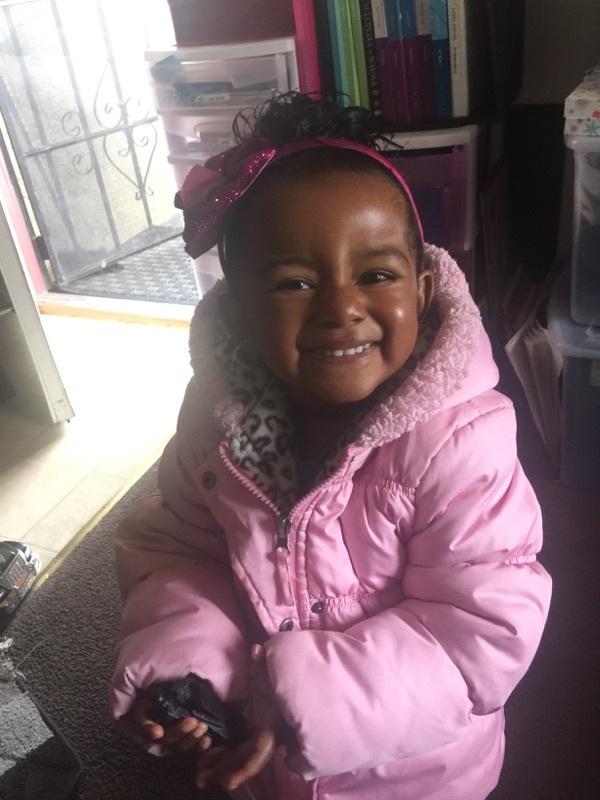 On April 8, 2016, Arianna's mother, Nicole Fitts, was found murdered and buried in a public park in San Francisco. It is believed that Arianna was not with her mother when she was killed. Arianna Fitts was reported missing from the San Francisco, California, area on April 5, 2016. 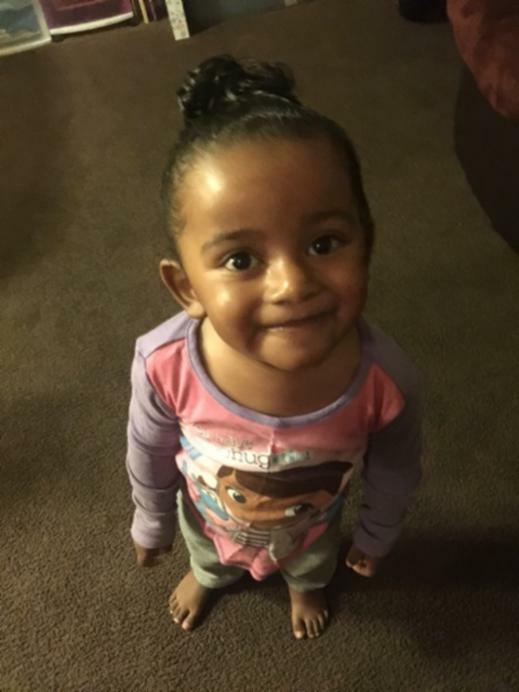 She was last seen in Oakland, California, in February of 2016. 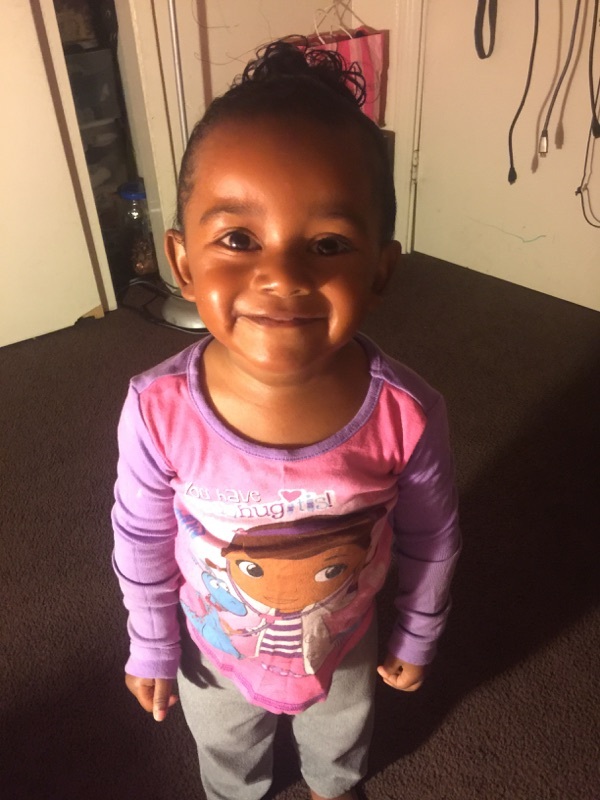 On April 8, 2016, Arianna's mother, Nicole Fitts, was found murdered and buried in a public park in San Francisco. It is believed that Arianna was not with her mother when she was killed.